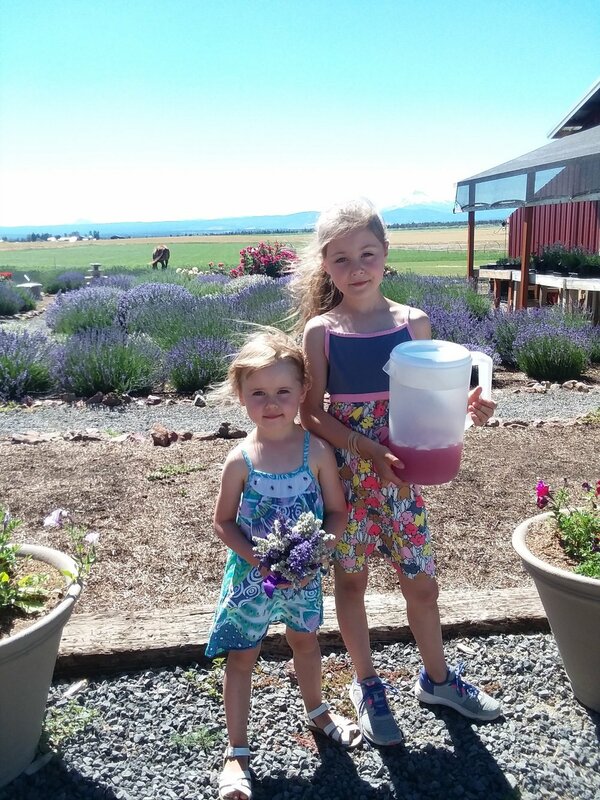 Happy New Year From Cascade Lavender! Hi friends, some highlights from the 2108 summer season. 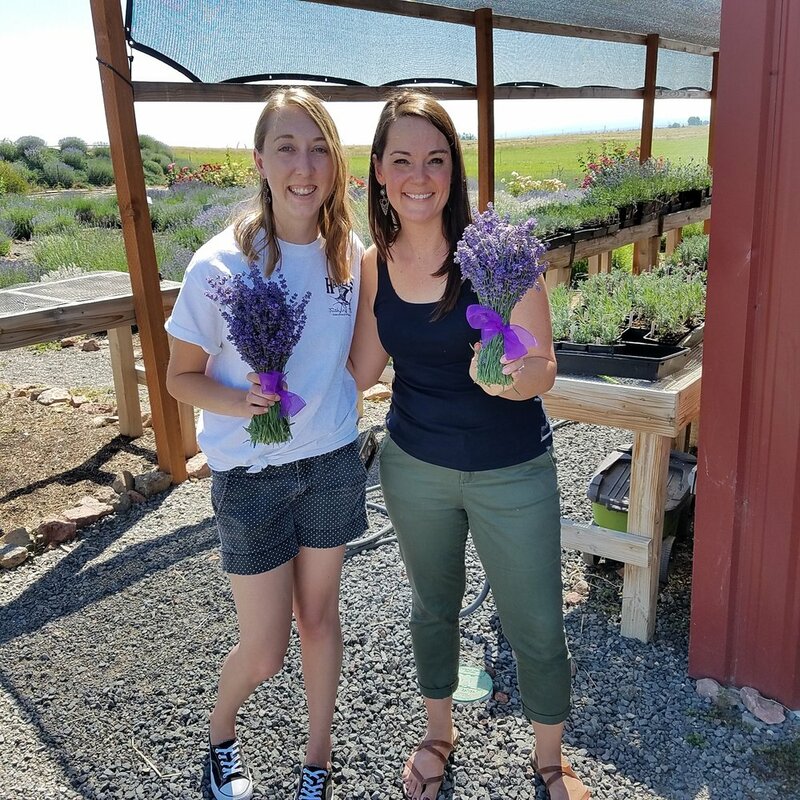 Thank you to everyone who came to visit the farm this summer and continue to embrace Cascade Lavender with your love and support! Wishing you all a Very Happy New Year and looking forward to seeing you all in 2019!! Hi Folks, hope everyone is having fun getting ready for the holidays! For those of you looking for some last minute, fabulous local products and some holiday cheer...come join us next Tuesday, the 18th of December, at Maragas Winery. We'll be set up with some other great vendors for a festive time from 4-6pm. Love to see you there! Looking to spoil them with gifts of lavender this year…here’s a list of upcoming Christmas Holiday Shows where you can find us this season. 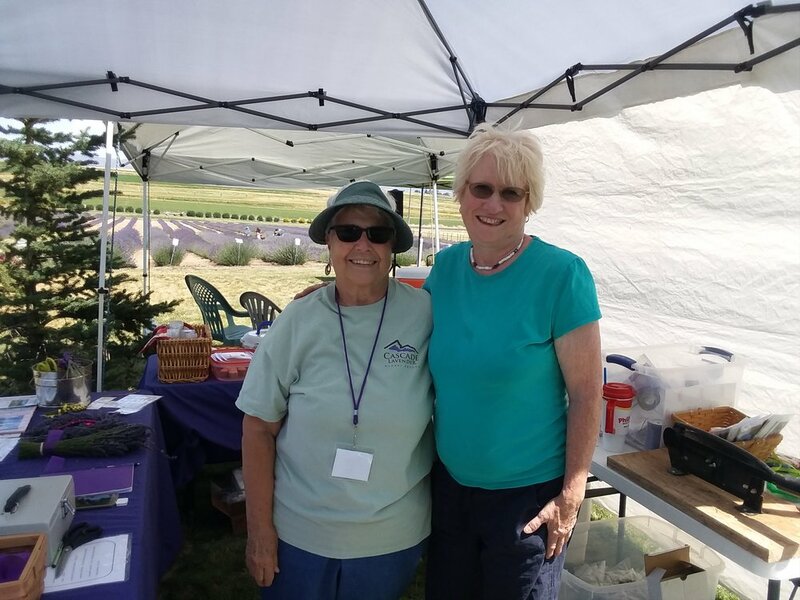 We will also have our farm gift shop open for the following holiday hours or you can contact us directly to make an appointment on 541 546 9390. We hope you see you! 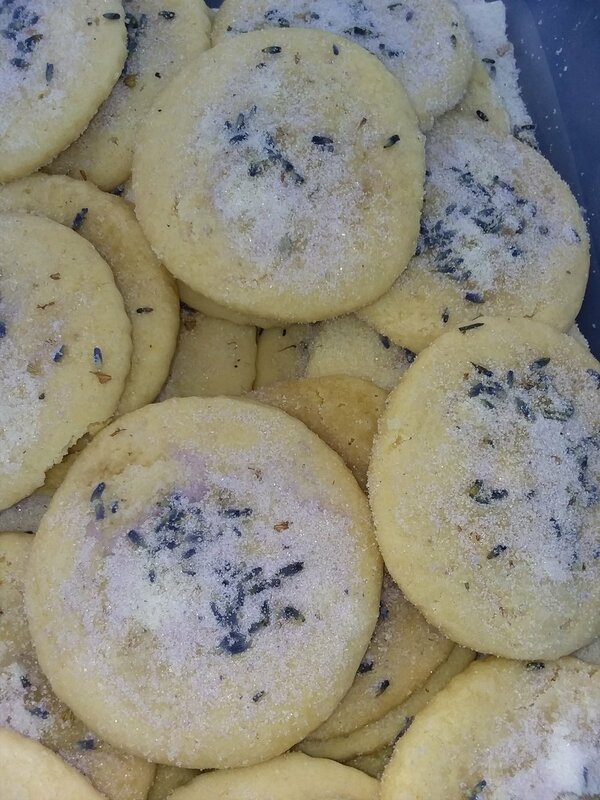 December 13-15: Cascade Lavender Farm, 5000 SW Feather Drive, 2pm - 6pm Thursday & Friday, noon-4pm Saturday. What Type of Lavender Do I Have In My Garden? 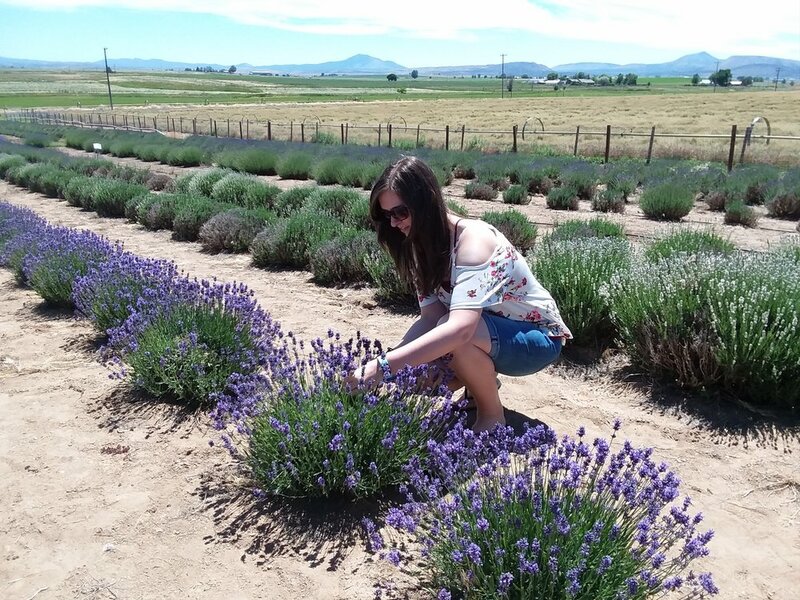 How do I tell what type of lavender I have growing in my garden and can I use it for cooking? Lots of color coming through in our display garden now and a wide selection of plants in our nursery...about 40 different varieties!